Boston Peace Of Mind Free Guitar Tab by Jeffrey Thomas. 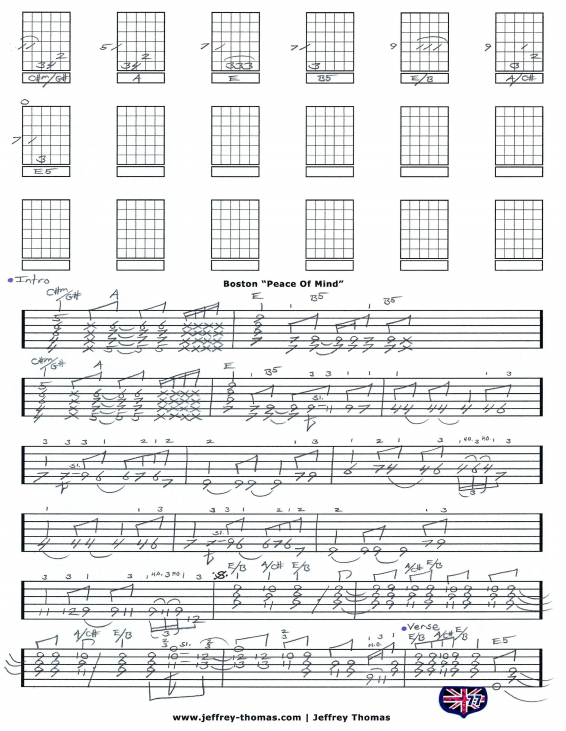 Boston Peace Of Mind Free Guitar Tab by Jeffrey Thomas. Learn to play this classic rock tune with my custom guitar tab arrangement. I have all the signature licks and blended the multiple guitar tracks into one for a solid version playable on one guitar. Peace Of Mind is probably one of the most requested songs by Boston. I am glad that I put the time in to get it right. Want the full guitar tab for free? 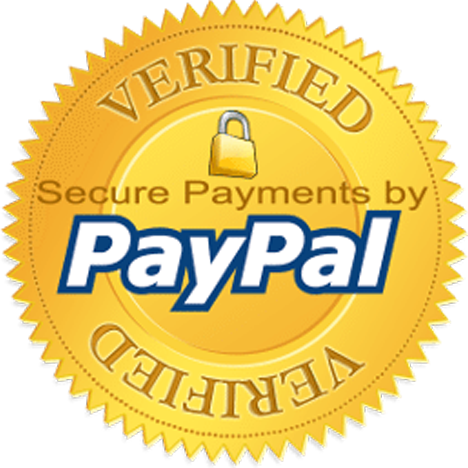 Just send your email address on the form provided and I’ll send it to you. Need help getting through the tab? Fill out the Schedule A Free Lesson form to set up your free Skype guitar lesson. “Peace Of Mind” was written by Tom Scholz and peaked at #38 on Billboard’s Hot 100. Find more great online guitar tabs, lessons tips and tricks on my tab, video and blog pages.